Save hours of paperwork on client invoicing. Use Freshbooks app with Ecwid to create beautiful invoices. Send invoices through email, once a order created. Applicable for paid or awaiting payment order. Choose the currency to be displayed in invoice. Sync order numbers with invoice numbers i.e. Invoice number will be ecwid order numbers. 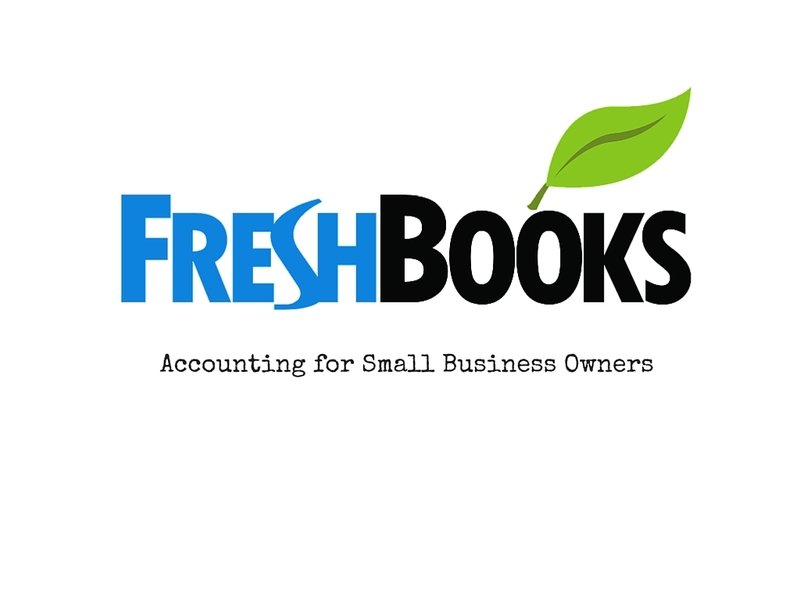 Domain: Your freshbooks subdomain. You can find it in the URL when you are logged in freshbooks. 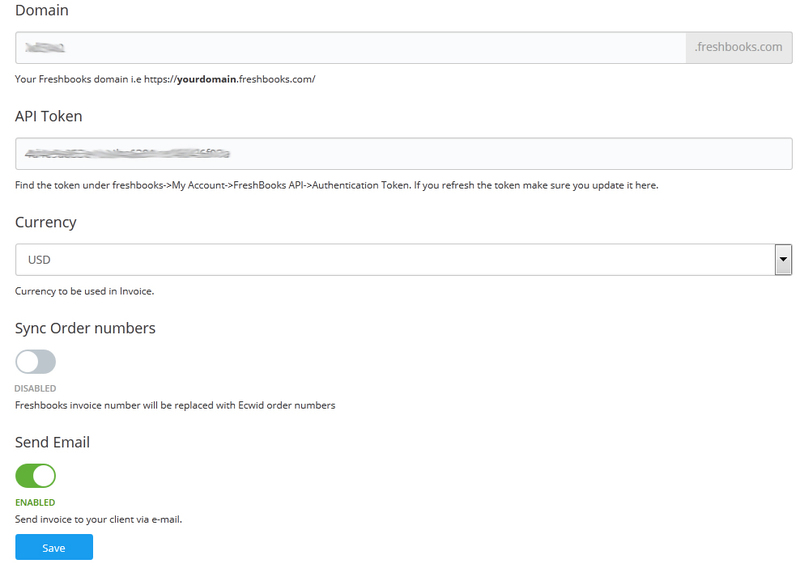 API Token: Token can be grabbed from Freshbooks -> My Account -> Fresbooks API -> Authentication Token. If token refreshed inside freshbooks, Then please update it under APP token input. Send Mail: Send invoice to customer who just ordered.